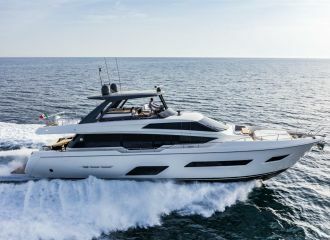 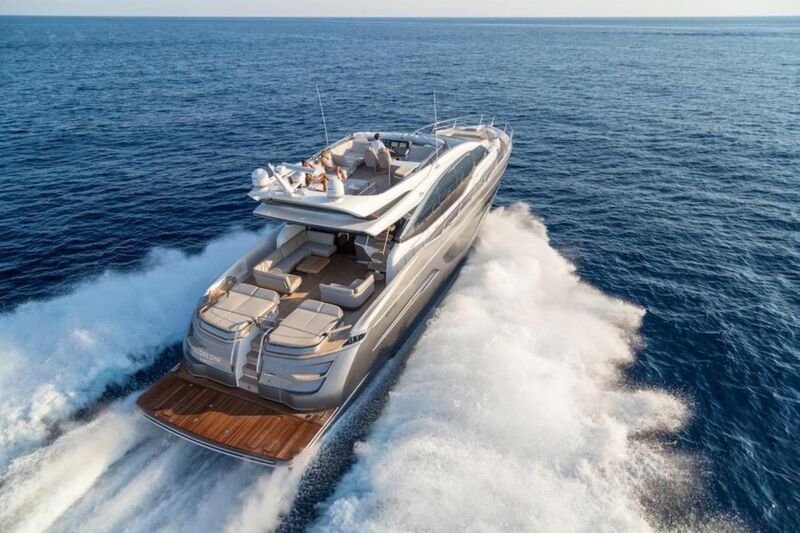 Delivered in 2018 by the UK-based Princess Yachts shipyard, this Princess S78 is now available for a Corsica yacht rental. 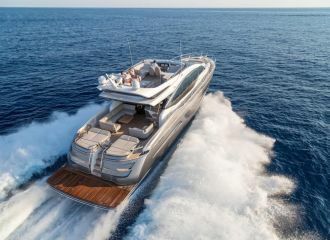 Designed to the highest specifications, this Princess S78 is the ideal charter yacht to cruise the beautiful waters of Corsica. 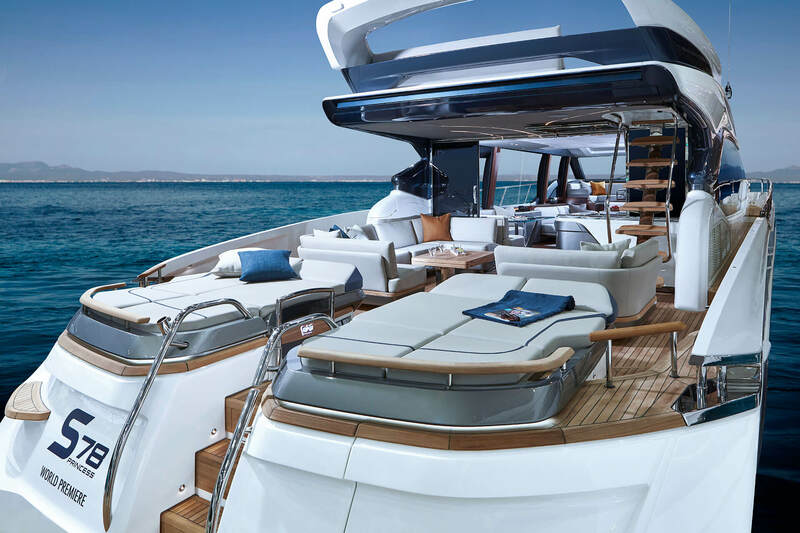 For those interesting in a Sardinia yacht rental, the yacht is also perfect for island hopping in La Maddalena Archipelago. 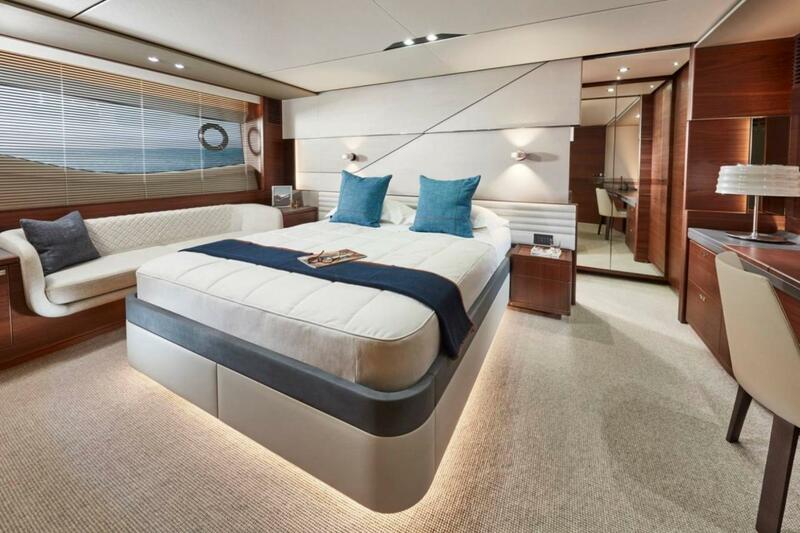 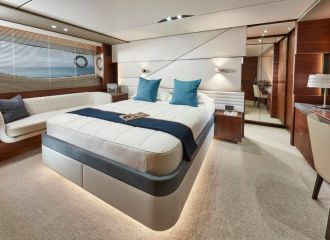 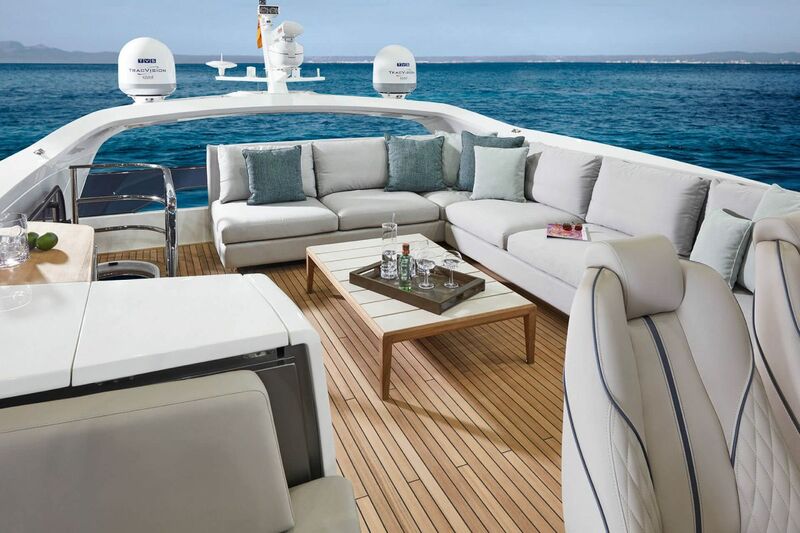 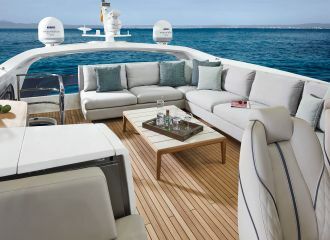 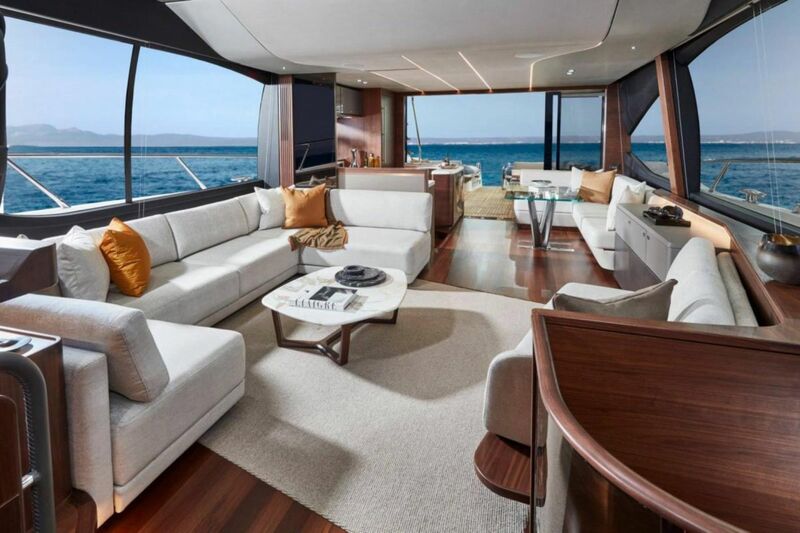 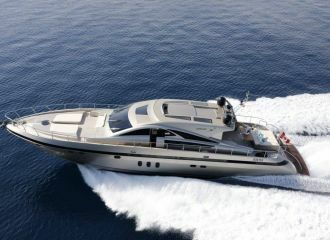 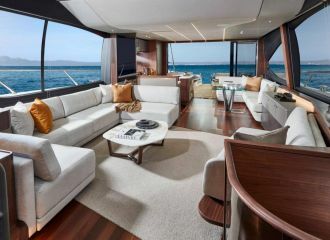 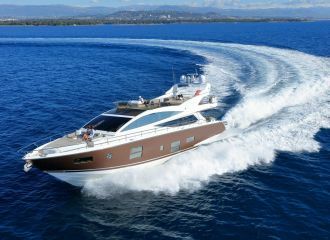 Charter guests particularly enjoy her elegant open-style design and sporty look. 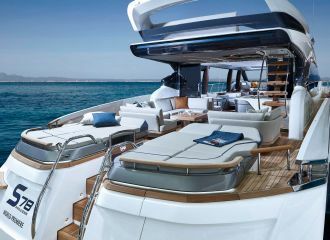 The yacht is run by a professional crew of 2.